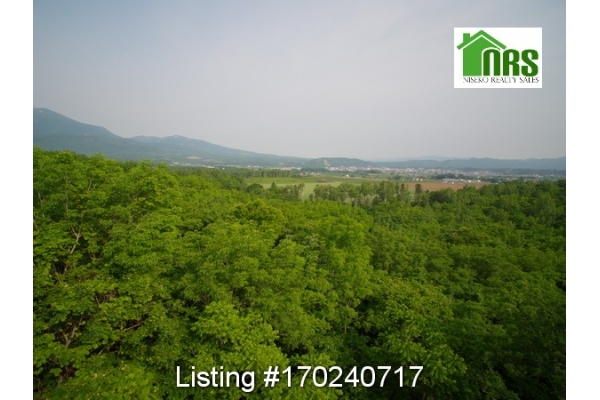 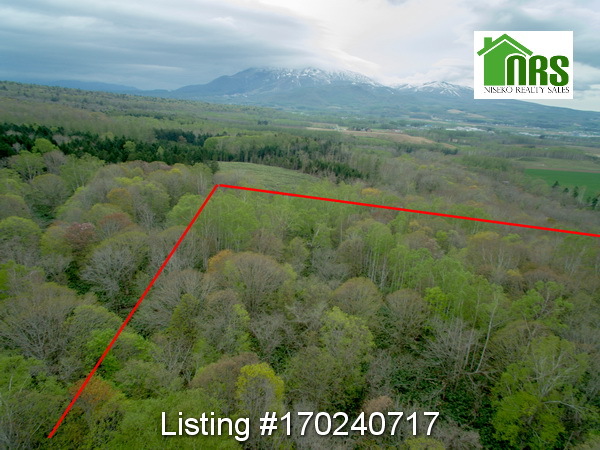 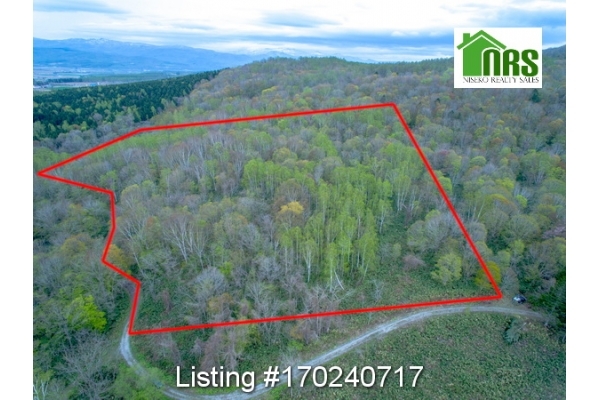 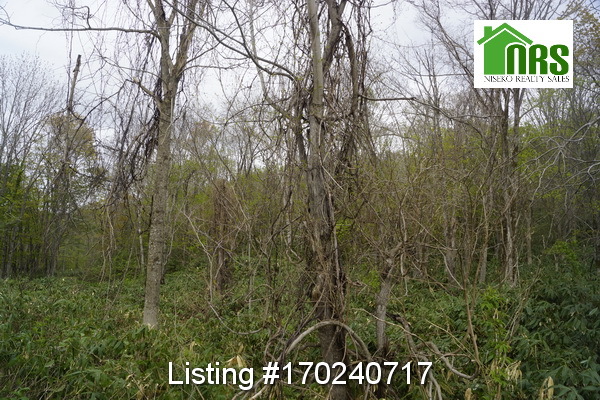 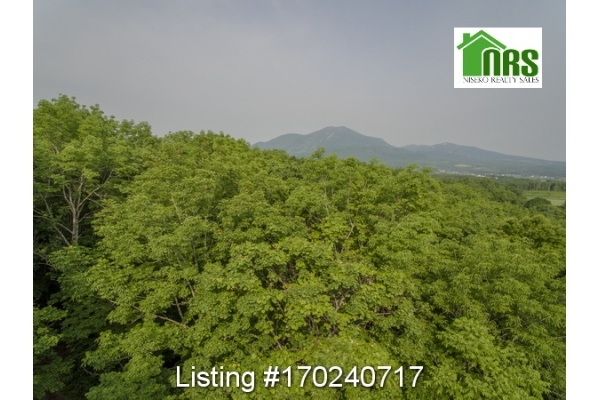 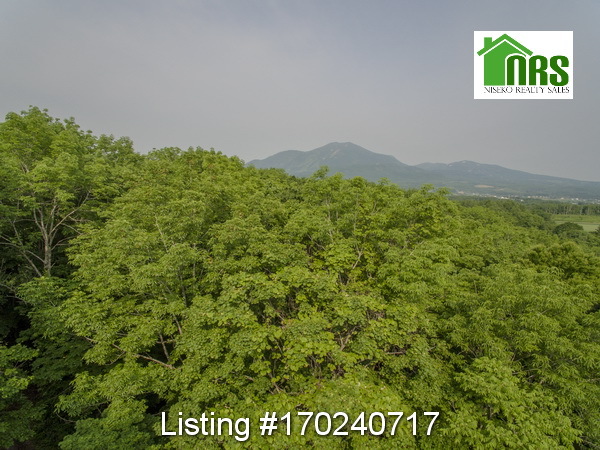 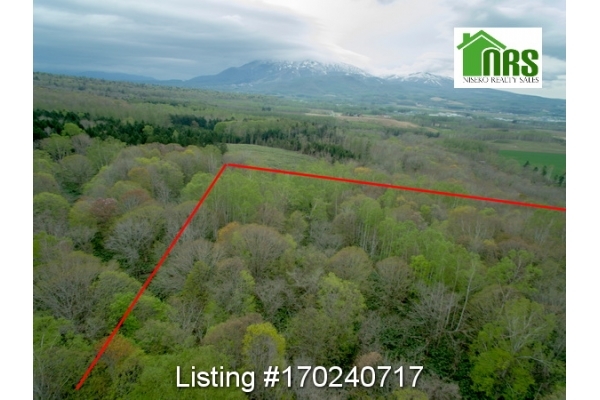 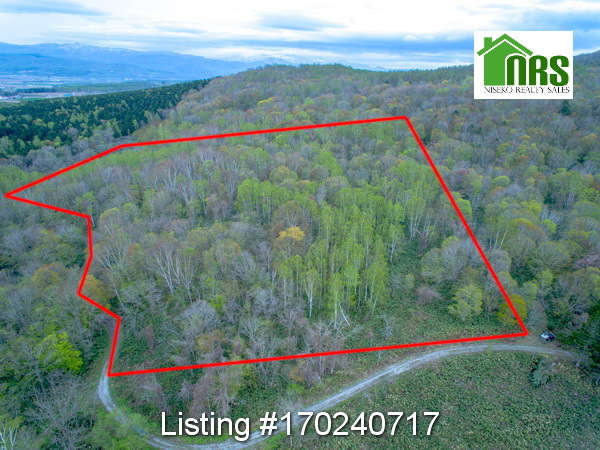 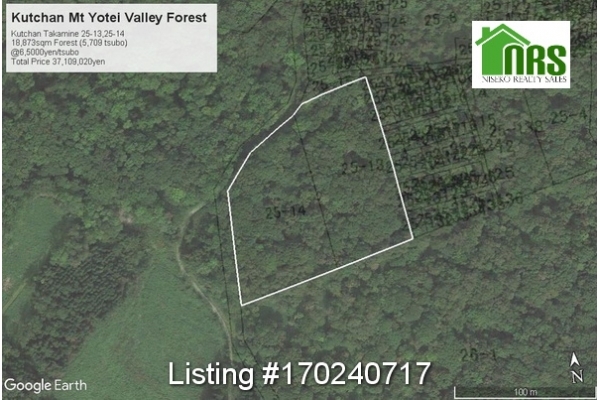 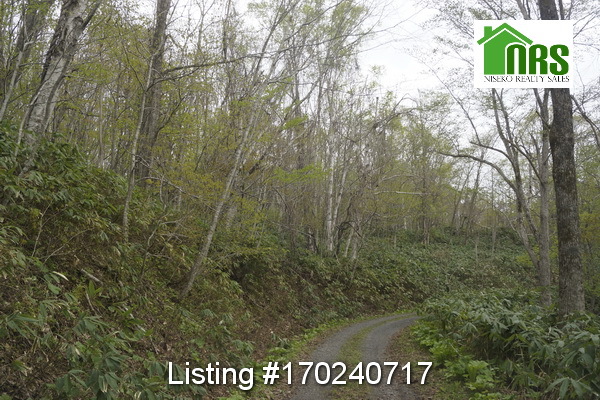 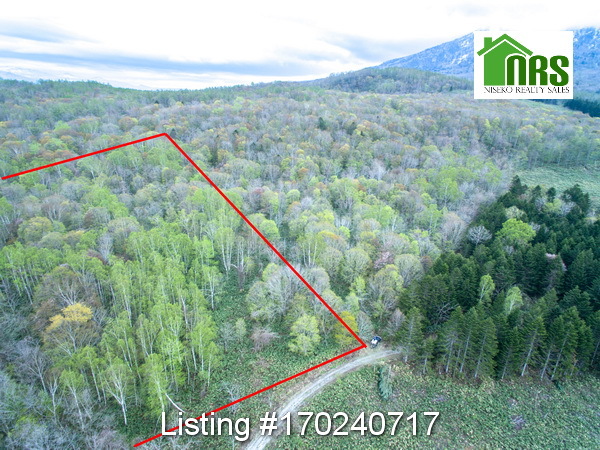 Large forested parcel of land, base of Mt Yotei, Kutchan town side, just minutes from town. 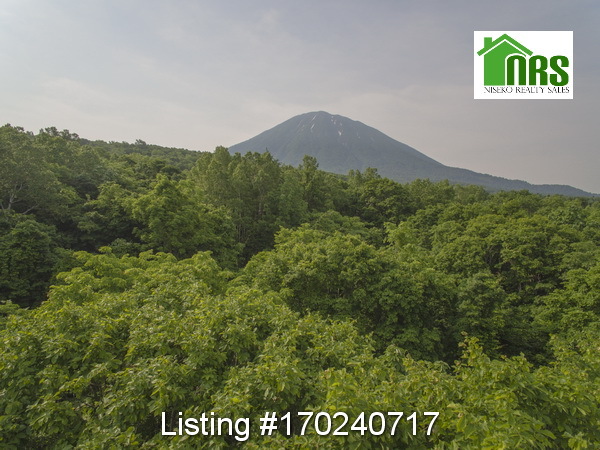 This parcel of land is situated at the base of Mt Yotei overlooking the Kutchan Valley with views across to Mount Niseko Annupuri. 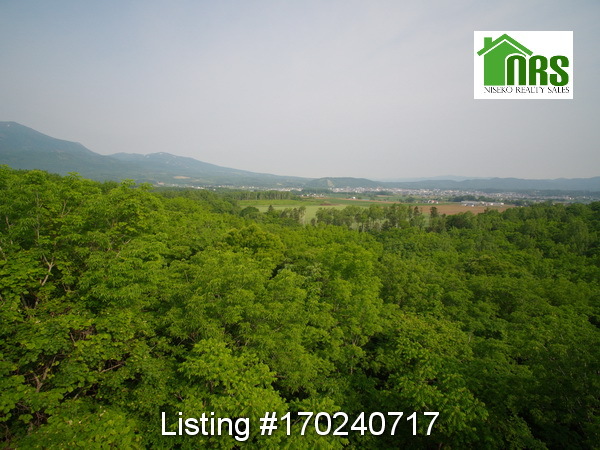 Being located only a few minutes drive from Kutchan town it means convenience and easy access to facilities, shops, restaurants, while it's location makes for the utmost privacy nestled in the foothills of Mt Yotei. 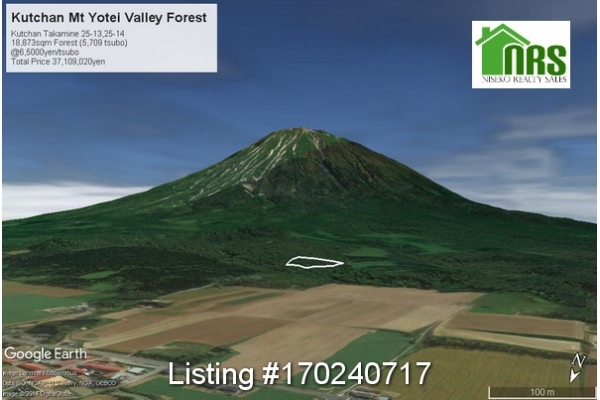 The block is heavily wooded, but thinning of trees and landscaping work by a future creative owner will enable one to build a luxury holiday home among nature, with sort after views of both Mt Yotei and surrounds. 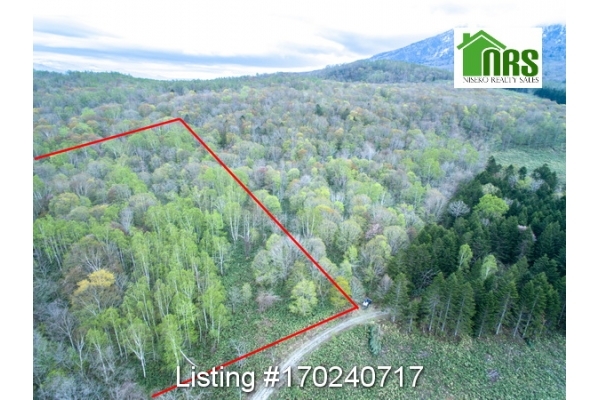 1) Entry along gravel road (town road not private). 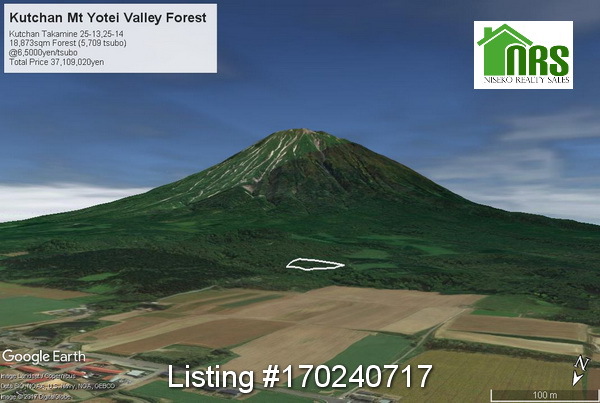 3) Hokkaido Forest located on two sides of the property. 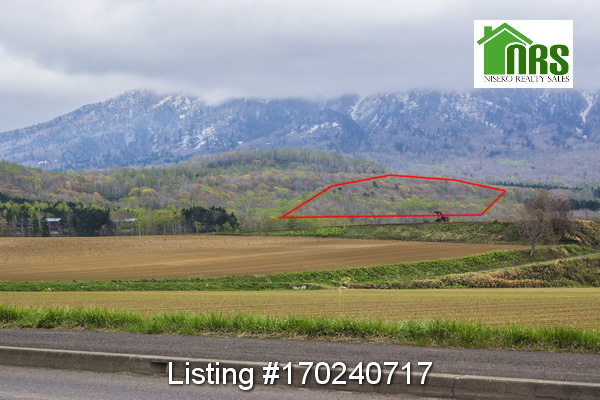 4) The road running along the westerly boundary of the property per the block map doesn't presently exist in the shown location, but actually has been constructed on the adjacent property further to the west. 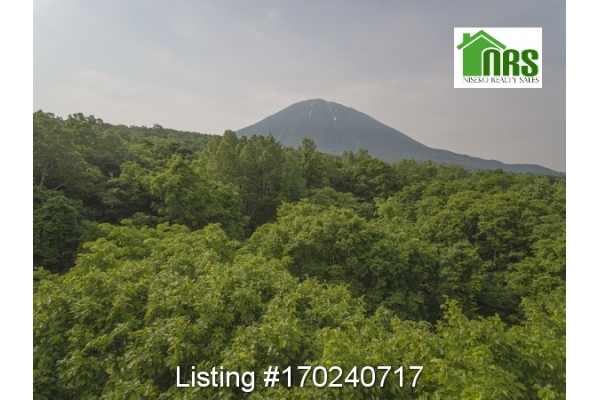 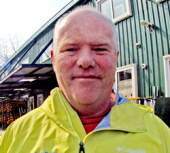 Contact Ross Carty at Niseko Realty Sales for further information on this property.